Bradleys Contracts is a Private Hure Bus Company located in Barrhead,Glasgow. Why not call us to hire a bus today? 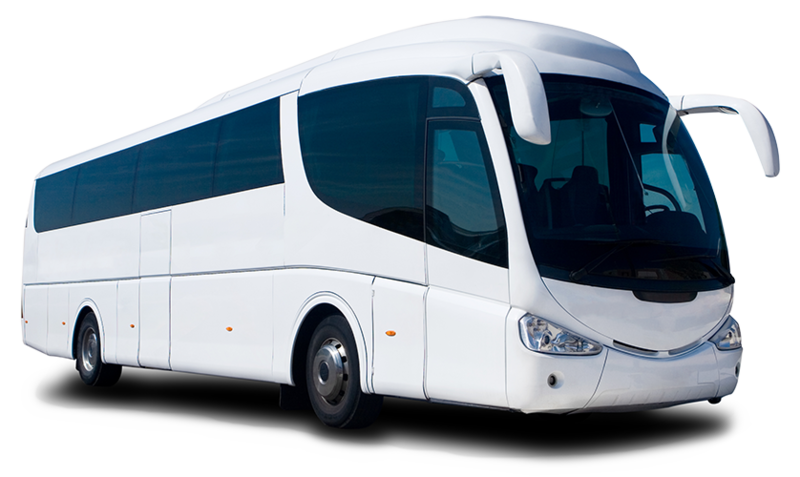 Coach Hire - If you're looking for the best coach hire, check out this site. Free Business Directory Listing Or choose a onetime payment* Lifetime Listing and advertise forever!